Lawn aeration and lawn dethatching are essential lawn maintenance services that are critical for ensuring an attractive, green and dense turf. Over time, the grass gathers dead grass and plant material just on the top of the soil. Excessive build-up of this thatch and soil compaction caused by foot and mower traffic prevents oxygen, water and fertilizers from getting into the soil, which gradually damages lawn health. 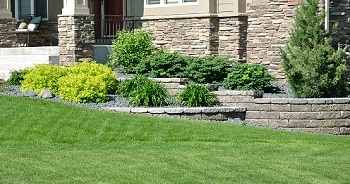 Lawn aeration is a lawn maintenance technique that involves the mechanical removal of small soil plugs. The lawn maintenance experts at Cedar County Landscaping, Inc. offer lawn aeration and lawn dethatching to breathe new life into your lawn. Being organic material, a little amount of thatch can be quite beneficial for your lawn. However, too much of it spells disaster for the turf. Utilize our lawn dethatching expertise and get the dead grass removed before it weakens and destroys your lawn. 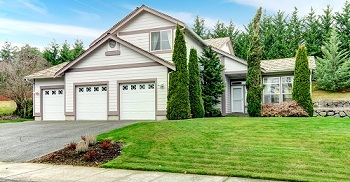 You may not know that even lawn dethatching can damage the turf, if it is not done properly. With us on the job, you need have no such worries. Our lawn dethatching specialists are trained and seasoned. They work carefully with the right lawn dethatching equipment to make sure that all the harmful dead grass is removed without hurting your lawn. 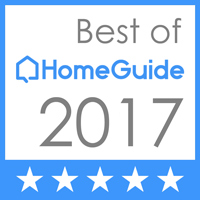 We are dedicated to providing superior lawn maintenance services that help you maintain a beautiful and healthy lawn, whether in your home or at your business place. If you want your lawns to look great and enhance your property, our lawn maintenance services are just what you need. For your front yard, backyard or commercial landscaping, our lawn maintenance experts offer a variety of services to keep your lawn looking great. Come to Cedar County Landscaping, Inc. for lawn aeration and lawn dethatching services that keep your turf looking like new, year after year. 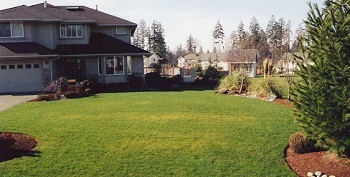 Call our lawn maintenance professionals at 425-358-2779.